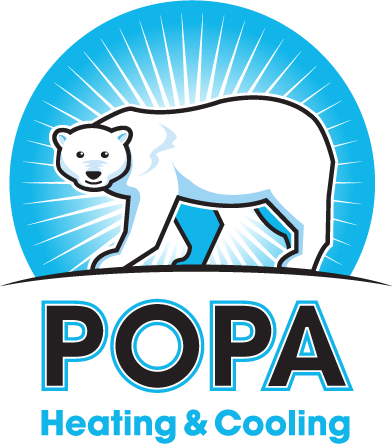 When you need HVAC installation, a hot water heater or furnace or AC repair, count on Popa Heating & Cooling. We guarantee professional HVAC service for Northwest Indiana—Highland, Munster, Griffith, Schererville, Hammond, St. John, Crown Point, Merrillville, Dyer, Whiting, Lowell, Cedar Lake, Calumet Township, and more. Once the installation or repair is done, we’re not; we follow up with you to make sure everything’s running smoothly. $25 OFF REPAIR SERVICE: CALL US TODAY!